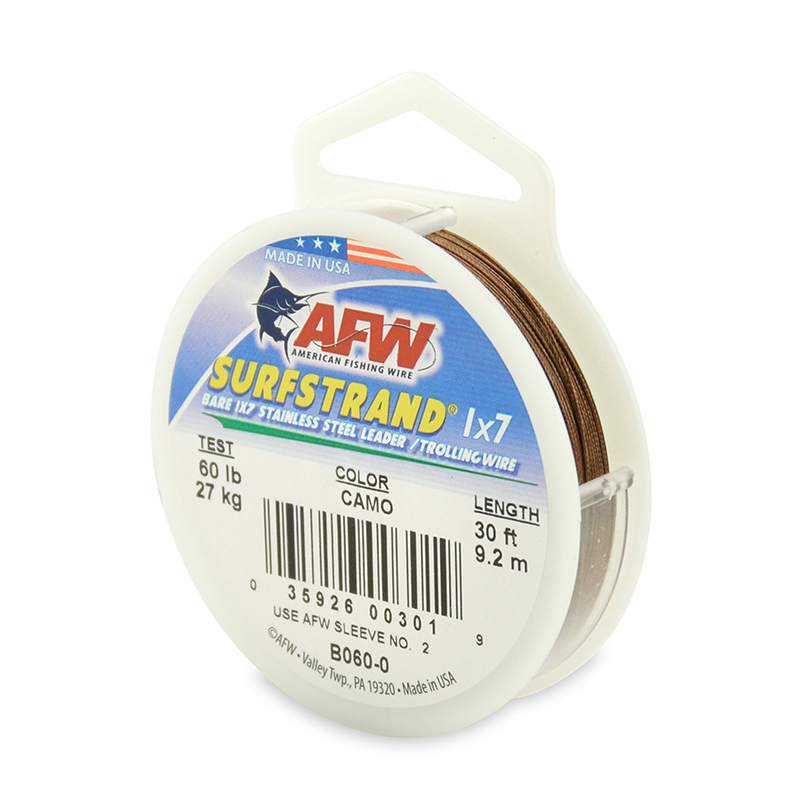 American Fishing Wire Surfstrand 7 strand wire is made of corrosion resistant spring tempered stainless steel. It comes in the discreet camo brown low-flash finish. 30ft (9.2m) coil. Made in the USA. Surfstrand offers higher breaking strength and more realistic action for its diameter than other wires. 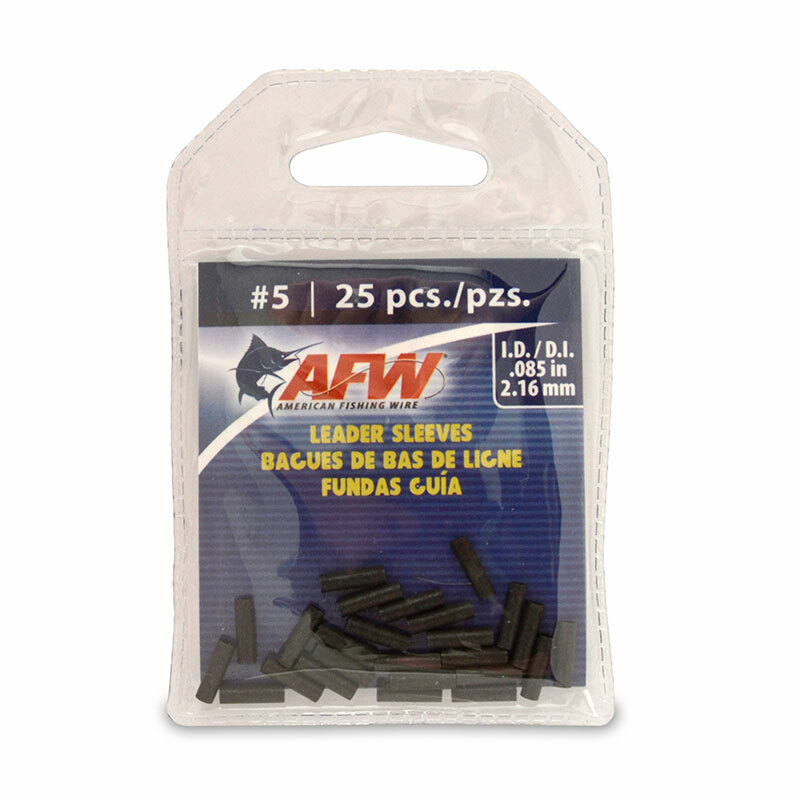 The wire is specially stranded to deliver superior kink resistance making it an excellent choice for leaders, lures and trolling. 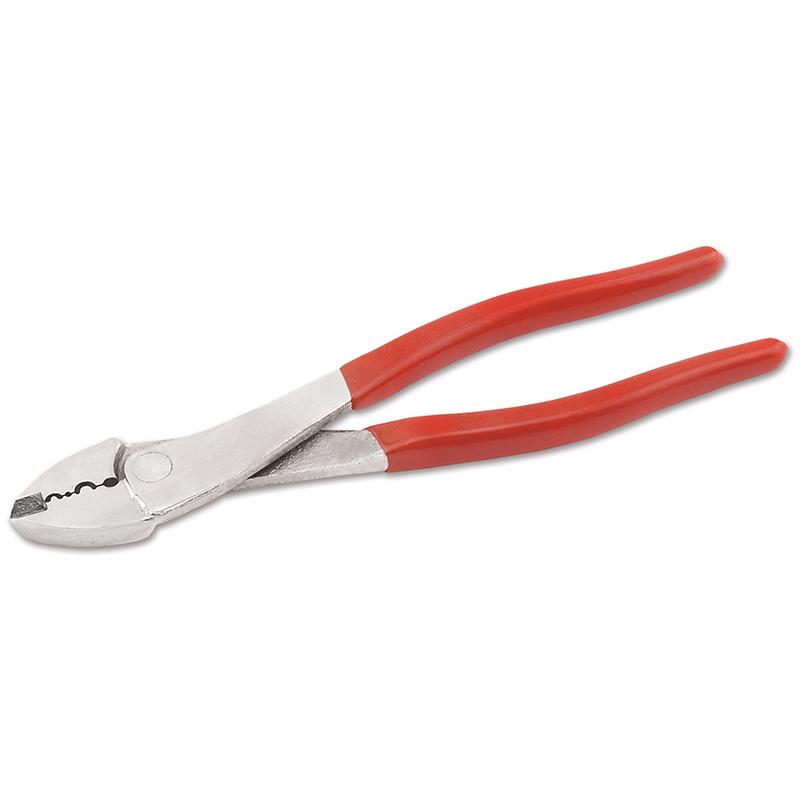 Attach Surfstrand with using crimping sleeves and crimping pliers or tie with a Figure 8 Knot. The 30ft spool is handy for making up traces on the go or when you only need a few of a particular gauge.